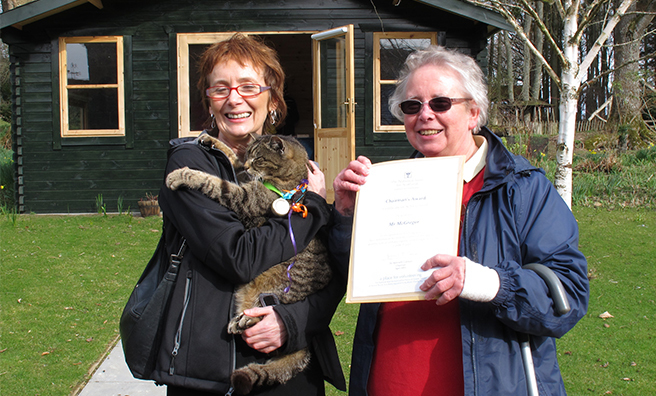 Home » Culture » Honours For Castle Cat! 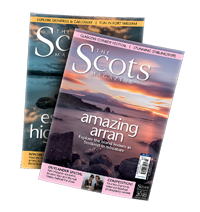 The service of Castle Fraser’s resident feline has been recognised by the National Trust for Scotland – and, no, this is not an April Fools’ Day joke. 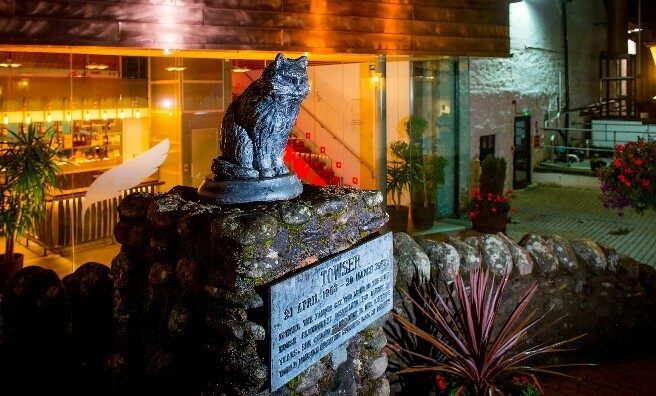 The statue to another famous cat, Towser, outside the Famous Grouse Experience. Mr MacGregor joins a long list of cats given honours in Scotland, the most famous being Towser of Glenturret Distillery – the officially-recognised record holder for mousing, and Hamish McHamish, the beloved town-cat of St Andrews who has a £5,000 statue in his likeness in Logies Lane.